One of the things my wife and I love to do when travelling is to find local restaurants to try. For several years we’ve followed the Roadfood website and watched Diners, Drive-in’s and Dives looking for places to try while on the road. Well today I got serious about it; I became a subscriber to the Roadfood Insider program. With this membership you get access to the mobile website so you’re able to access the entire database on your tablet or mobile phone and see what restaurants are in the neighborhood. No more searching through the book for the closest restaurant, just open the website and “Find Nearby Restaurants” this is very exciting. But what about DDD? Well… there’s an app for that. Diners Drive ins Dives Finder by MapMuse.com. With this app you’re able to key in your location, either by zip code or name and find out what’s close. When you pick the location you’re then able to list the closest restaurants and when you select them you get the details, episode and location so you’re able to click and go. I’m really looking forward to my next trip to give it all a try. This entry was posted in Places to go/Things to See and tagged Restaurants on May 8, 2014 by richardisr. I think my wife’s favorite thing to do at the State Fair is buy bags of dirt and sift through for precious and semiprecious stones. One year she found a beautiful flawless white topaz and had it cut for a ring, it’s pretty impressive. Well this October we’re headed to Heber Springs, Arkansas for a conference and she heard about Crater of Diamonds State Park. There have been some pretty awesome finds here of multiple varieties of diamonds. So, guess where we’re going after the conference? This entry was posted in Places to go/Things to See and tagged Arkansas, Crater Diamonds State Park, Murfreesboro on May 6, 2014 by richardisr. When I visit the Southwest United States I often will sit and just absorb the history that you can actually feel. The Garden of the Gods is one of those areas. Native Americans inhabited this region as far back as 250 BC. 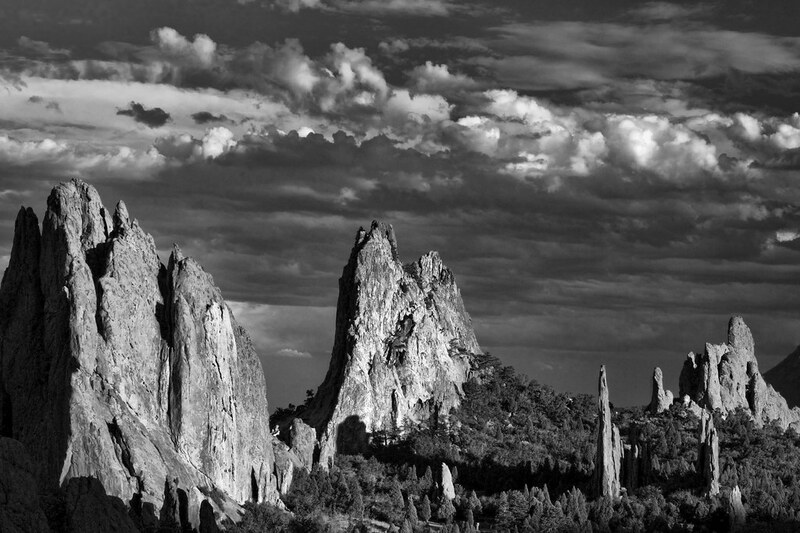 Many native peoples have reported a connection to Garden of the Gods, including Ute, Comanche, Apache, Kiowa, Shoshone, Cheyenne, Pawnee and Lakota people. Here’s a great article about his visit to this beautiful park from Mike Wendland. This entry was posted in Places to go/Things to See and tagged Colorado, Colorado Springs, Garden of the Gods on May 5, 2014 by richardisr. The Outer Banks of North Carolina are a beautiful place to visit. Here’s a great article that should definitely get you to add this peaceful region to your list of must visits. This entry was posted in Places to go/Things to See and tagged North Carolina, Outer Banks on May 5, 2014 by richardisr. Jekyll Island in Georgia is a beautiful and relaxing place to spend some time. 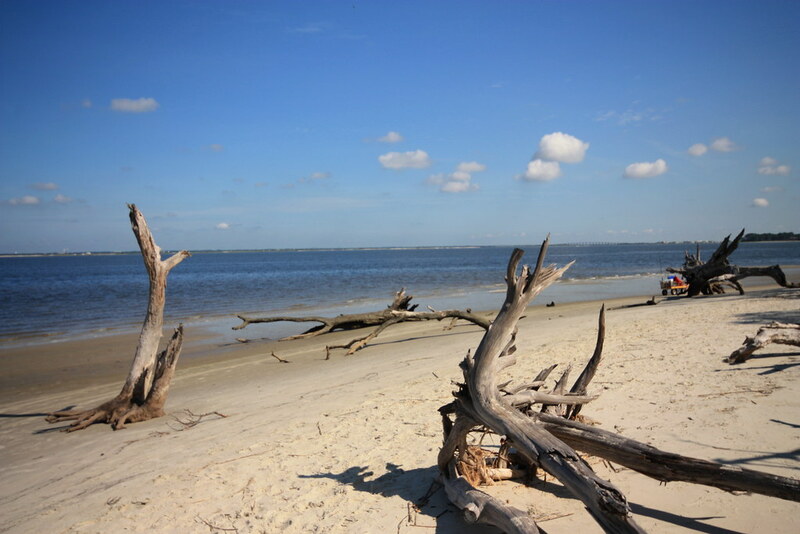 At the north end of the island you’ll find Driftwood Beach. Make sure to bring your camera for some unique shots. This entry was posted in Places to go/Things to See and tagged Driftwood Beach, Georgia, Jekyll Island on May 4, 2014 by richardisr.